In a presentation to the council’s Health and Human Services Committee Wednesday, Dr. Philip Huang with the Austin/Travis County Health and Human Services Department explained that the two people who have tested positive for the virus in the county had both recently traveled to Colombia. 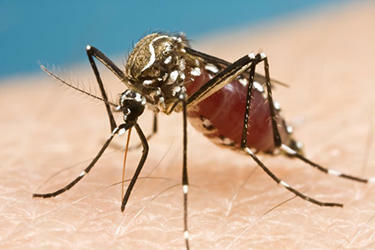 The department will continue with its regularly scheduled mosquito trapping – lasting from March to October. The city will trap and test mosquitos as it normally does during these warm months. It sends trapped mosquitos to a state lab to be tested. Normally, the state tests for any viruses, and then, if a mosquito is flagged, the state would test for a specific virus. But the state Texas Department of State Health Services is not changing its protocols to test for Zika. 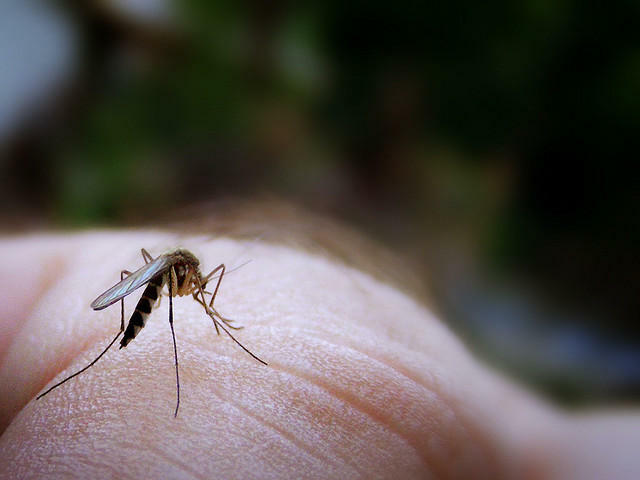 The city said it will continue to focus on “source reduction” – or eliminating swarms of mosquitos as they crop up, usually near standing water. This focus is considered best practice, since the specific type of mosquito that can carry Zika breeds near homes – particularly in small spaces around homes.